For all your coach hire needs, in and around Lincolnshire. Reliable fleet coach hire and minibus hire in Lincolnshire. Contact us today for a bespoke quote. 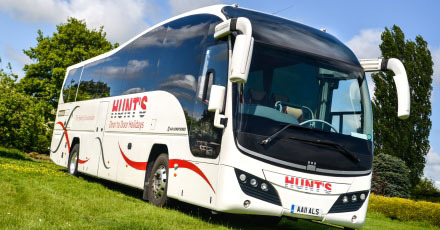 Hunts Coaches specialise in coach hire, coach trips, coach holidays, CallConnect and local bus services from Lincolnshire. The number one provider across Lincolnshire for all coach transport needs. We visit some of the most popular destinations both close to home including York, Hemswell Cliff and Lincoln. And further afield like London Theatre Breaks, Concerts, coach trips to country houses including Chatsworth. Book a last minute UK break to coastal Torquay or scenic Scotland. 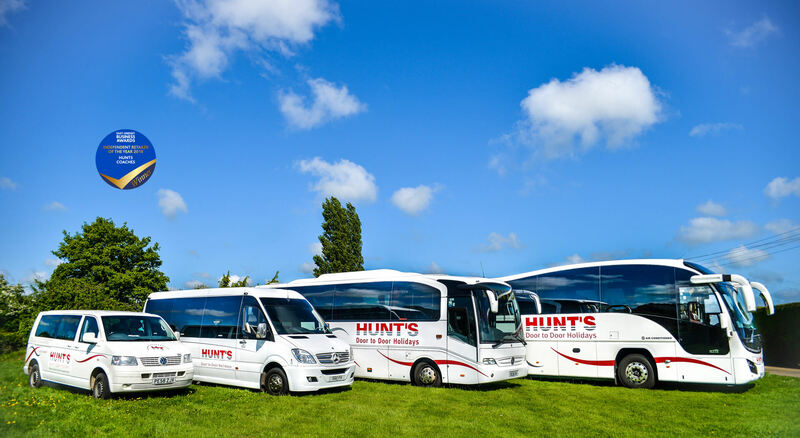 Hunts Coaches specialise in UK coach holidays, trips, Cruises and Continental Tours.  Local bus services to destinations across Lincolnshire too.